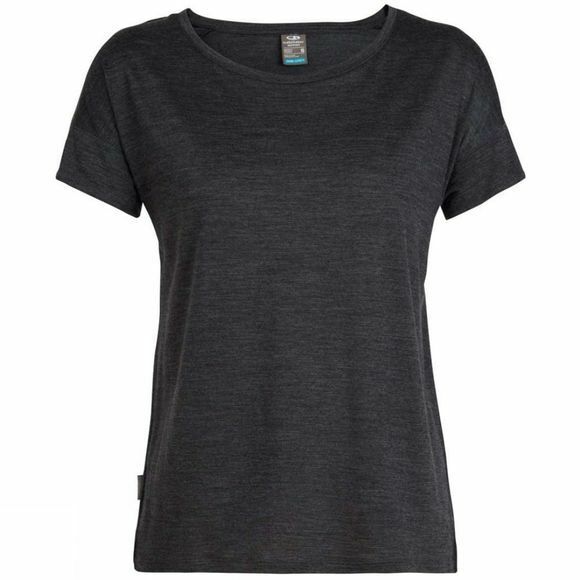 The Women's Via Short Sleeve Scoop T-Shirt from Icebreaker is a relaxed-fit tee that is so comfortable to wear. This laidback summer essential is ready for anything your travels or weekends have in store. Made from our ultra-lightweight 130gm jersey Cool-Lite fabric, it’s a silky-soft blend of merino and natural TENCEL to keep you feeling cool, dry and fresh for longer. It also features corespun technology, where the fibers are wrapped around nylon for extra durability, strength and next-to-skin softness. 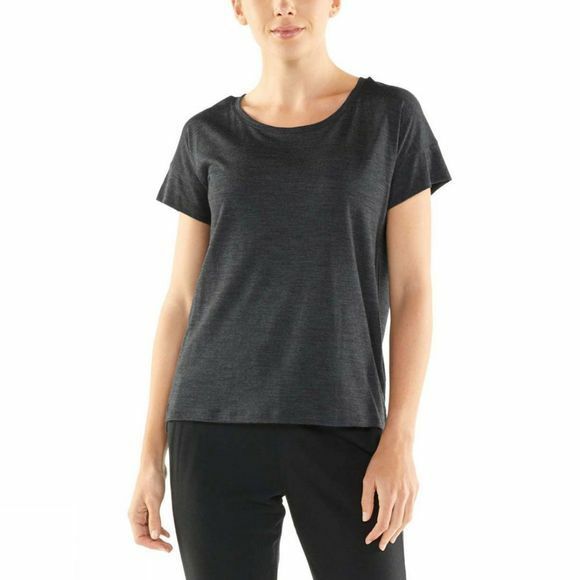 Designed for comfort, this T-shirt feels light and easy, with a soft, open neck and dolman sleeves for an easy fit around the shoulders. The dropped armholes and splits in the side seams allow for unrestricted movement.